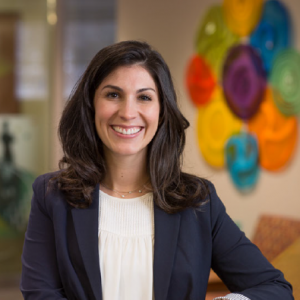 Meghan Knoedler, M.S., R.N., is part of the Mayo Clinic Robert D. and Patricia E. Kern Center for the Science of Health Care Delivery with a Policy and Practice focus. Unfortunately, Michelle was one of the 20 percent of patients who suffer severe chemotherapy-induced nausea and vomiting, despite medicines to relieve that side effect. Those intimately familiar with nausea and vomiting say it is even worse than pain. As one patient described it, it feels as if “your muscles are being shredded apart … over and over again.” For those that suffer, it feels unrelenting, exhausting, and like there is no end in sight. Death. Dying. End of life care. Comfort care. Hospice. In the face of losing someone that we love whether they are young or old; hearing these words uttered and the paralyzing finality and irrevocability of it all compounds the already difficult circumstances. These words conjure up an even more poignant sense of loss than just the life soon to end. Potentially patients and their caregivers may feel: loss of a battle, loss of hope, loss of faith, loss of the will to live, or just finally giving up. There is often a sense of guilt between patient and caregiver, feeling that we are giving up on you; or that you are giving up on us. But that is far from the truth. We say these words and discuss these feelings because we care. Is dying well as important as living well? How have you prepared for your death? Will caring for your dying loved one bankrupt you emotionally and financially? How and what do you measure to ensure quality palliative and end of life care? 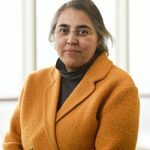 Doctors, Nurses, do you want to die the way your patients die? 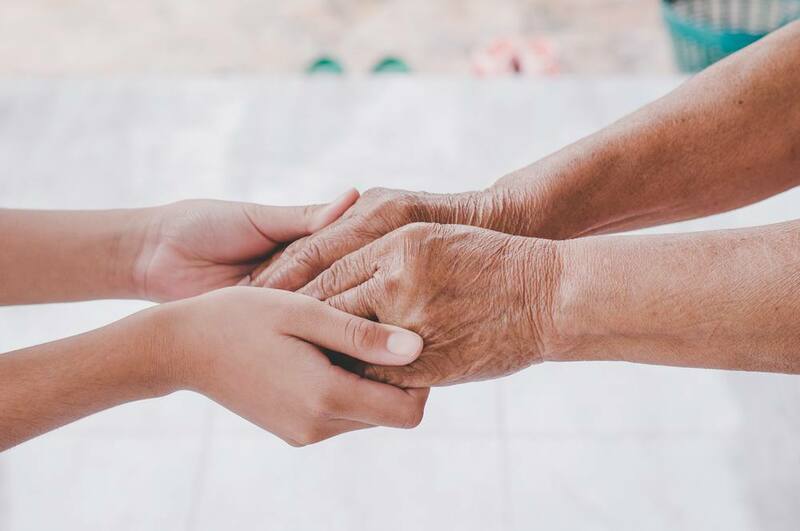 Do you know how to access palliative care when you need it? As medical professionals, as people, these are precisely the conversations that we should be having with patients, yet we struggle to clearly address death with patients and their families. We fail to find out their wishes: how they want to spend their remaining time, what are their goals for today and also for dying. 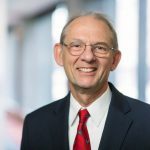 A recent study led by Mayo Clinic physician, Joe Hyder, M.D., found, “Occupations with likely exposure to child development, death/bereavement, and naturalistic influences demonstrated lower [end of life] care intensity. 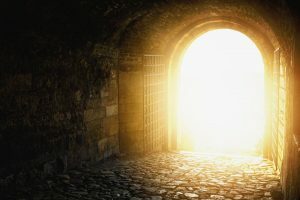 These findings may inform patients and clinicians navigating choices around individual [end of life] care preferences.” Meaning that those that may have more familiarity with death and the dying process would actually choose less invasive medical care towards the end of their life. 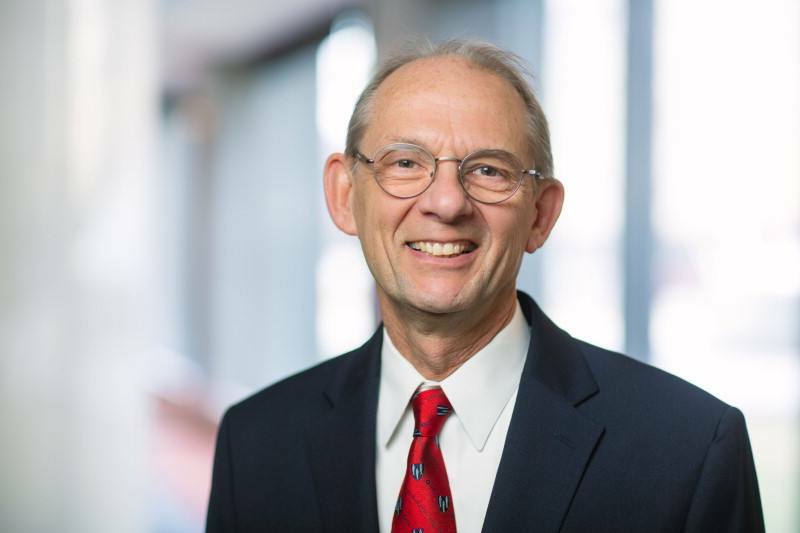 A recent JAMA Internal Medicine article by another Mayo colleague, Michael Wilson, M.D., “Saving a death when you cannot save a life,” put forth an unbelievably beautiful sentiment. It is indeed cliché, “in death there is sadness,” but there can be beauty and there can be peace. In health care, we have the profound opportunity to help others find that peace before it’s too late. Now that the holidays have wrapped up, many of us are back on the wagon of healthy living—or at least trying. We’re trying to feel our best in the sleep-deprived, not-enough-hours-in-the-day world we live in and thus we latch on to fads and diets that promise to get rid of brain fog, have more energy, and lose weight. However, these diets and fads are not always what they are cracked up to be. One recent trend is the gluten-free diet. 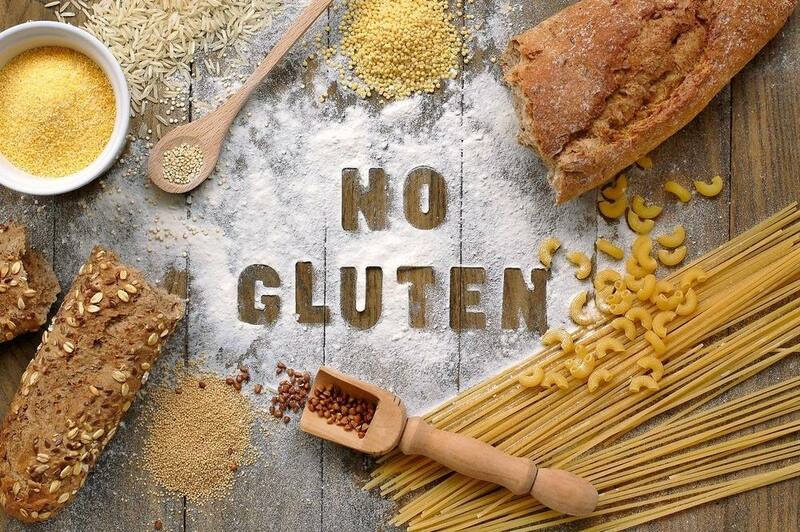 Gluten is a protein found in wheat, rye, and barley (think beloved carbs—bread, pastas, beer). For approximately 3 million individuals in the U.S. who have celiac disease (a serious autoimmune disease that affects the lining of the intestine), gluten must be avoided at all costs; even a tiny amount of cross-contamination can be harmful. In recent years, reports in the media have linked gluten to all sorts of health issues ranging from feeling sluggish to the extremes of being linked to autism (debunked here). Gluten detractors claim that if you stop eating gluten you’ll feel better, have more energy, and lose weight. Some notable individuals have been eating a gluten-free diet without a clinical necessity – but is that the best course of action? A health sciences researcher as well, Dr. Absah has published multiple studies looking at answering some unknown questions of celiac disease. In the study, only about half of the “other indications” for following a gluten-free diet were due to “clinically indicated” reasons. These included non-celiac gluten sensitivity and wheat allergy. 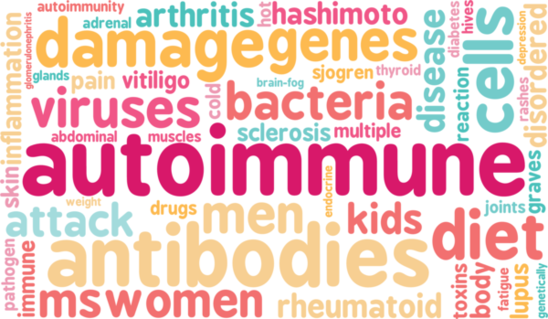 Of the “non-clinically indicated” group, reasons noted included: family history of celiac disease, autism, intractable epilepsy, dermatitis/eczema, and Crohn’s disease. 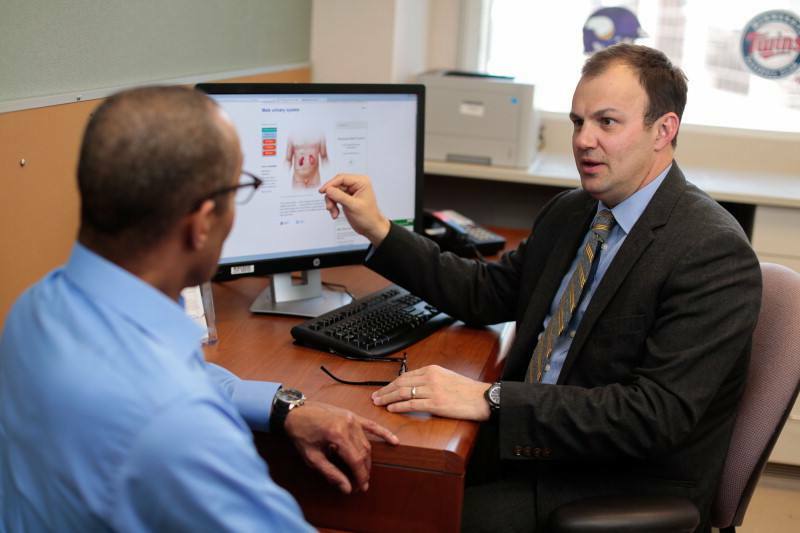 The Rochester Epidemiology Project is a collaboration of clinics, hospitals, and other medical facilities in Minnesota and Wisconsin and involves community members who have agreed to share their medical records for research. Using medical record information, medical scientists can discover what causes the diseases, how patients respond to medical and surgical therapies, and what will happen to patients in the future. Research studies conducted in the local community may improve the health of people both locally and globally. Learn more in the historical timeline, explore the data, or visit the website: http://rochesterproject.org. In 2013, the television show host from HGTV’s Flip or Flop, Tarek El Moussa, received a concerned email from a fan of the show. 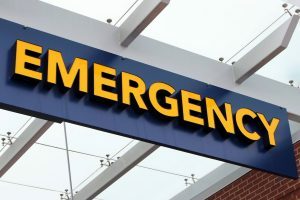 The email came from an experienced registered nurse to tell him that while watching the show she noticed a lump in the front of his throat and was extremely concerned the star may have thyroid cancer. She urged the star to see a doctor and get a thyroid biopsy. Thankfully, the star heeded her advice, as she was indeed correct and he was diagnosed with thyroid cancer that had already spread to lymph nodes. Shortly thereafter, the host underwent treatment for thyroid cancer; four years later he is in remission. At the time of diagnosis, he was 31. 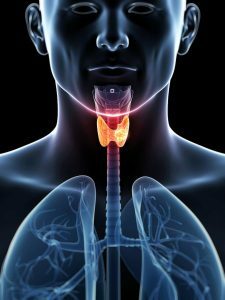 According to the American Cancer Society, the most common group diagnosed with thyroid cancer is 45-54 year olds, affecting three times more women than men. 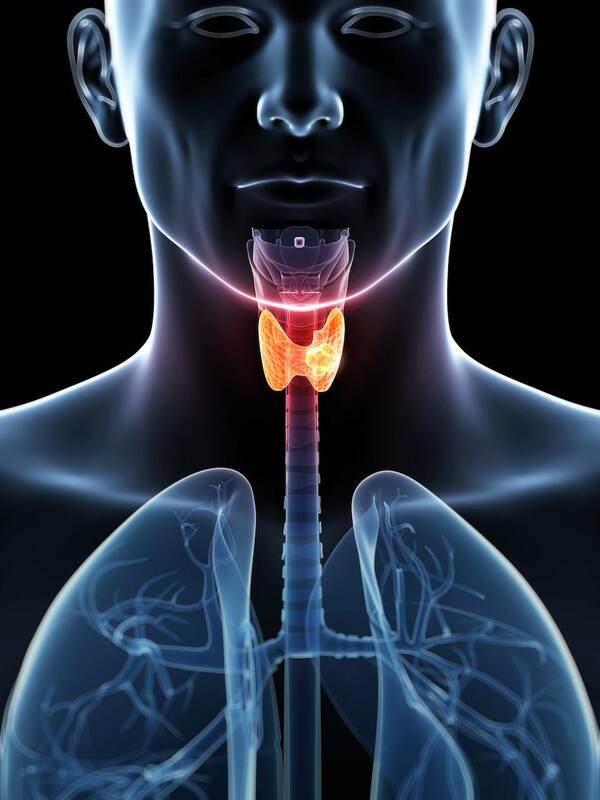 Thyroid cancer accounts for 3.4 percent of all cancers and will result in about 2,010 deaths this year, and is the most common cancer in young Americans (age 16-33); the very age group in which El Moussa was at the time of diagnosis. The high prevalence of thyroid cancer in adolescent and young adults provides the impetus for an understanding of the specific challenges this population experiences in receiving care. Researchers at Mayo Clinic, along with external collaborators, reviewed the epidemiology and challenges of thyroid cancer care among young people, and proposed a research agenda to improve their care in a recent special report in Future Oncology. J.P. Brito Campana, M.D., M.Sc. For example, inconsistent care is partially a byproduct of a shortage of pediatric endocrinologists available to care for adolescents or young adults with thyroid cancer; leading to treatment by a physician inexperienced in treating this age group. 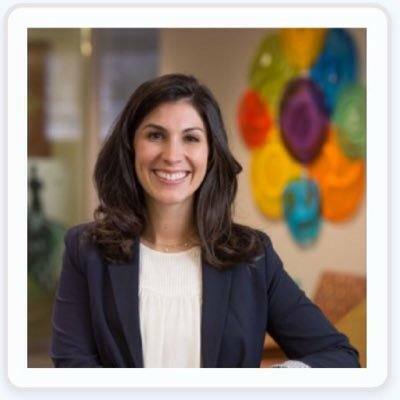 Care disparities for younger patients also can exist because this age group tends to be more financially unstable, which coupled with complex insurance barriers, can result in fragmented and expensive care. 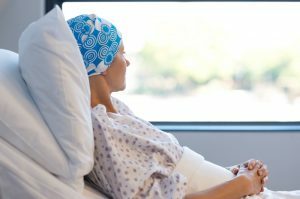 Young adults are more likely to experience bankruptcy than their counterparts without cancer due to the high cost of treatment and survivorship care. Side effects of treatment are also problematic: those that receive radiation treatment are placed at increased risk of secondary cancers such as leukemia and salivary cancer. 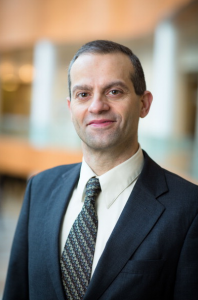 Dr. Brito Campana and his colleagues believe these challenges and lack of applicable research should fuel a collaborative research agenda aimed at improving the quality of care for adolescent and young adults with thyroid cancer across the spectrum of diagnosis, treatment and survivorship. Conduct effectiveness and pharmacovigilance research, promote appropriate referral and treatment, create and support a robust research infrastructure. Are you tired of hearing about “chronic conditions” that affect every aspect of your health as well as your longevity? These difficult-to-manage diseases—some brought on by natural causes, others influenced by our behavior— interfere with our ability to enjoy life, and so we must address them. For example, coronary artery disease, congestive heart failure, high cholesterol, cancer, diabetes, cardiac arrhythmia, and arthritis are all chronic diseases. They take time, money, appointments, medications, and sometimes medical procedures, to manage; and ultimately require a change in lifestyle and adherence to suggested treatment regimen(s). M. Yousufuddin, M.D., lead author. Copious amounts of research have shown how these diseases shorten life expectancy. 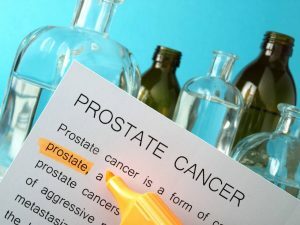 New research on the topic was recently published by researchers in the Mayo Clinic Robert D. and Patricia E. Kern Center for the Science of Health Care Delivery. 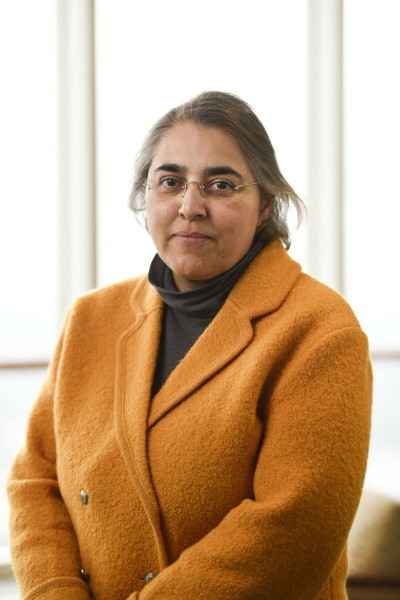 Led by M. Yousufuddin, M.D., a hospitalist at the Mayo Health System and Hassan Murad, M.D., preventive medicine specialist and health services researcher at Mayo Clinic, the team sought to determine the prevalence of coexisting chronic conditions in hospitalized patients who had suffered a stroke or transient ischemic attack (TIA), and the association of these conditions with 30-day mortality and readmission. 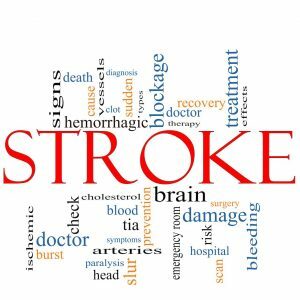 Statistics collected by the American Heart Association show that stroke is a lead cause of hospitalization, long-term disability, and death; and is closely linked with several other diseases and conditions. The Mayo team looked at patients admitted to the hospital with a stroke or TIA, who had pre-existing heart failure, cardiac arrhythmia, coronary artery disease, cancer, or diabetes. They found that the presence of any one of these contributed to higher odds of death within 30 days. Additionally, patients with cancer, arthritis or coronary artery disease had higher odds of a readmission within 30 days. 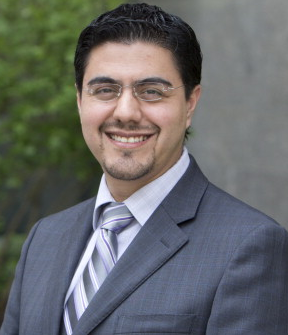 M. Hassan Murad, M.D., senior author. 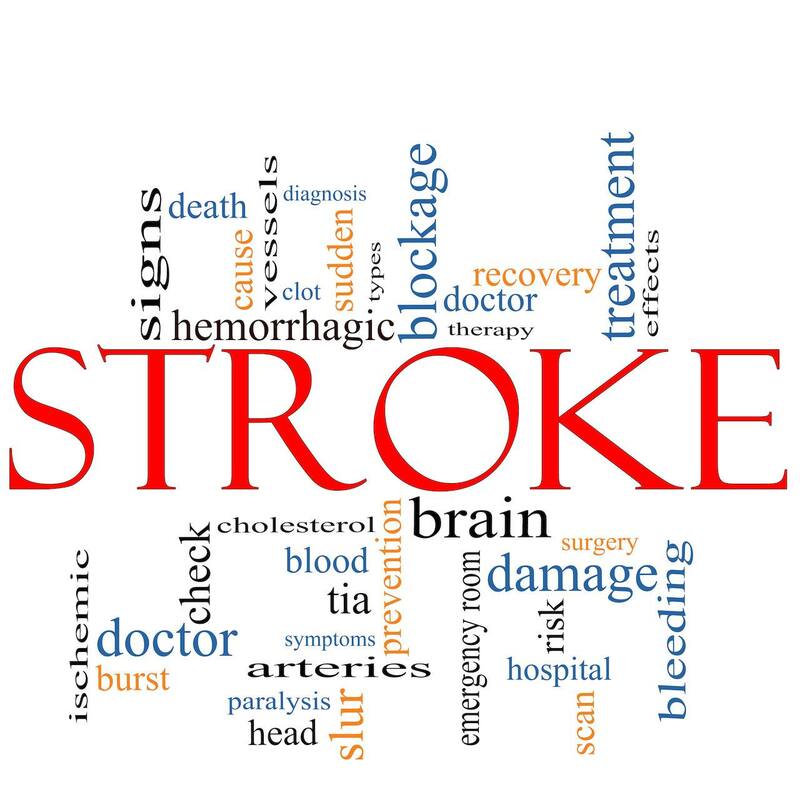 Does preemptive management of these conditions with life style interventions and best medical therapy reduces the mortality and morbidity of associated stroke? We don’t know for sure, but it is plausible. We must not think that since chronic conditions are so common it is ok to be lax in their management. Nor should we believe that nothing more can be done to promote health and well-being. Rather, as patients and providers, we must work tirelessly to manage these conditions and take back control of our health and ultimately our lives. Mar 7, 2017 · Choosing Wisely—At odds with Diagnostic Accuracy?